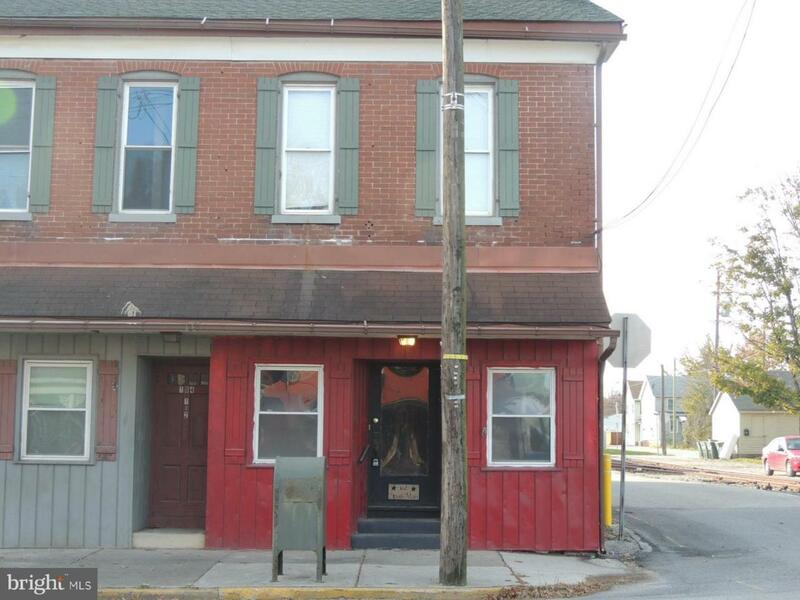 Mixed-use building in the heart of Spring Grove Borough with three apartments and one first floor commercial space. 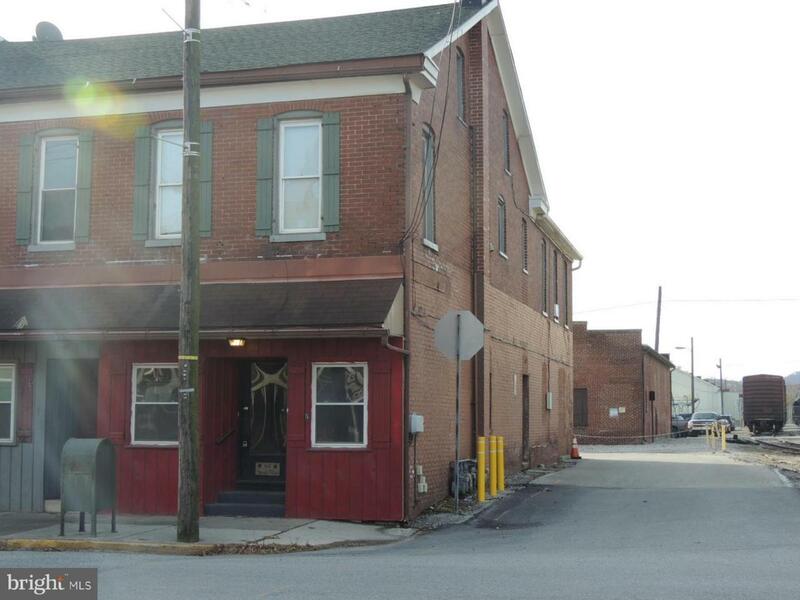 In Spring Grove Borough one block from Glatfelter Paper Company on Main Street. 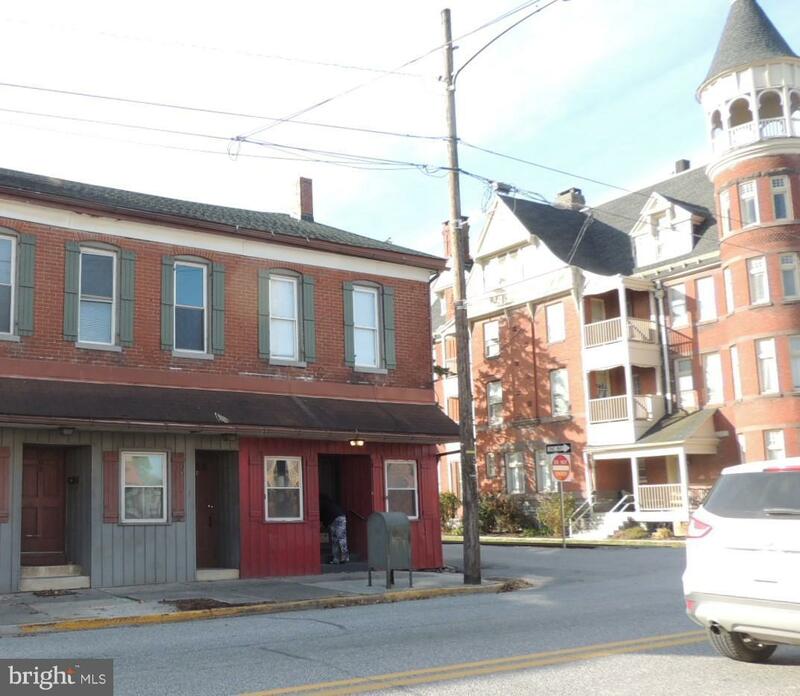 Set up your small professional business in this first floor street retail space on Main Street in town just one block from one of Spring Grove's largest employers. Intertwined with a large number of residential and commercial occupants in close proximity. Many office/retail uses are permitted. 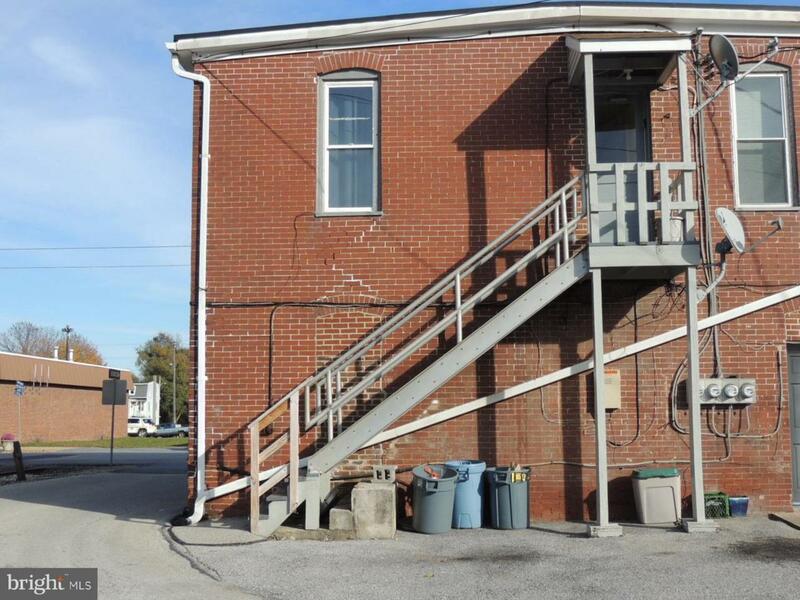 Past uses include pet grooming, coffee shop, thrift shop and construction office.